GameDay is a dedicated time to intentionally create failure scenarios in a safe environment. Regularly running GameDays is an effective Chaos Engineering practice to test the resiliency of your services, to validate the technical intricacies, and to also surface conversations around observability and incident management. GameDays can also expose you to blind spots when systems are operating under suboptimal conditions. In this talk, Ho Ming will be sharing what it takes to run successful GameDays. 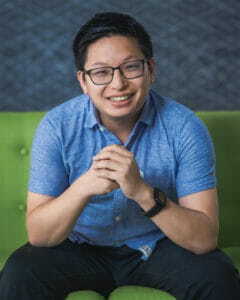 Ho Ming Li is a Lead Solutions Architect at Gremlin. 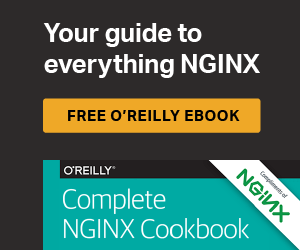 Talk #2: What’s new in NGINX Open Source? In 2018 we put out 13 releases of NGINX Open Source, more than one release per month. New features such as support for TLS 1.3, gRPC proxying, and HTTP/2 server push were all added in the past year. In this talk we will talk about how to configure these and other new features in NGINX Open Source. 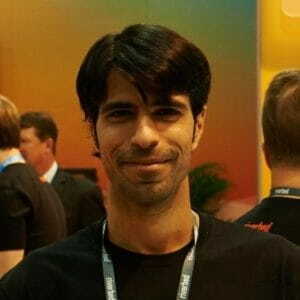 Faisal Memon is product marketing manager at NGINX. He’s held marketing and engineering roles at Riverbed and Cisco. He is a UC Davis and Stanford graduate.